Clearance Center - one of a kind items, demo models, etc Juicers, dehydrators and more! In our clearance center find one of a kind items, manufacturer demos, samples, leftover inventory, etc. Save big $$$ over retail. For our clearance center, we use paypal payments, so each item must be paid for separately. (Can't be combined with our normal inventory items). We will only ship to the paypal confirmed address. Quantities limited to stock on hand, no backorders, no rainchecks, quantities change quickly. No further coupons or discounts apply. All items subject to prior sale, should you purchase an item, and it was already sold, we will process a refund for you. This blender is a OPEN BOX model. The blender box was opened, but the blender was never used. It includes the full 7 year manufacturer warranty. Vacuum Blending Retains the most nutrients. This item is Open Box Model. The item is like NEW but the box was opened. Great to press out the pulp to get higher yields. small scuff on top of unit. This blender is a OPEN BOX model. The blender box was opened, and the blender was never used. It includes the full 5 year manufacturer warranty. 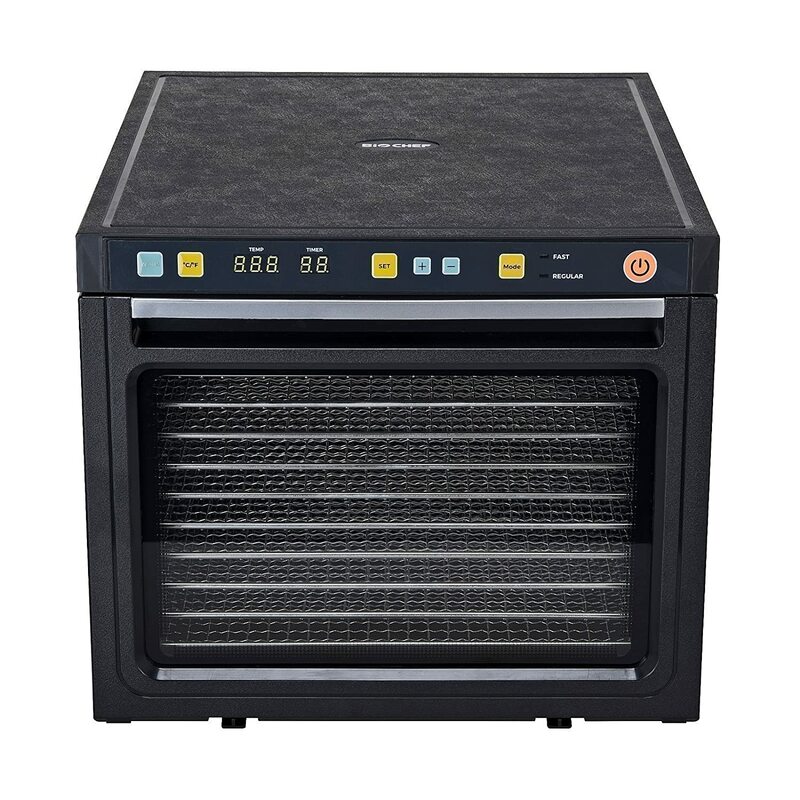 This dehydrator was sent to us for review. We never used the machine, it is brand new. This is an VSJ 843 Square Red model. This is a demo model and the juicer was used once or twice, it is like new. This is an open box VSJ 843 Round Silver model. This is an OPEN BOX model, The box was opened, but the unit is new.. This item is a USED MODEL. This machine is the newer Silver and Black Color. It has been used but includes the original box. In full working order. Motor Base has some scuffs on the plastic so it is worn off. If you need a perfect looking juicer, this is not it. If you want a good working (low use) juicer, this is your ticket. Has non original juice catch cups. This juicer is brand new. A US customer ordered this model, not knowing this model is for EXPORT and for use in countries OUTSIDE the USA that use 220/230/240 volt power systems.. It includes the full 12 year manufacturer warranty. Twin Gear technology produces the most nutritious juice. We will not ship this item Internationally. This blender is a OPEN BOX model. The box was opened and the item was removed and tested. It is brand new. It includes the full 15 year manufacturer warranty.